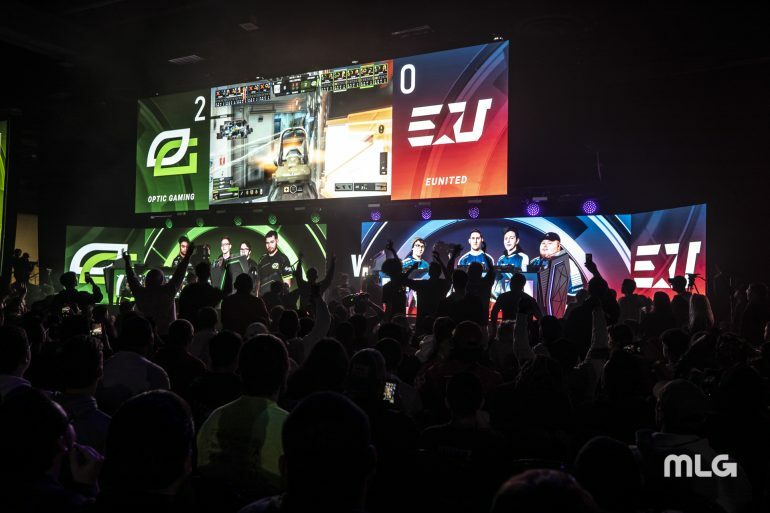 After the final match of cross-divisional play in the CWL Pro League today, the pool play groups were determined for the next major Call of Duty World League event of the season. CWL London, which will be the first major tournament of the season outside the United States, will take place from May 3 to 5. The event will feature a $325,000 prize pool and the pride of becoming CWL event champions. The 16 CWL Pro League teams have been separated into four groups for pool play at the event—and there’s sure to be a ton of great matches in pool play. Here are the pool play groups for CWL Fort Worth 2019.